Provide comfort for the family of Charles Rooney with a meaningful gesture of sympathy. Charles G. Rooney of the Green Ridge Section of Scranton died Friday March 22, 2019 at Geisinger Community Medical Center following a brief illness. Born in Pittsburgh he was the son of the late George and Dorothy Massong Rooney. Educated in Pittsburgh schools, he was employed as a presser and also tended bar at Waldo’s Tavern in Scranton. An avid sports fan he enjoyed watching NASCAR, rooting for the Pittsburgh Steelers, and loved to go fishing. He was a member of the Taurus Club and the Polish Club. Surviving is a daughter Lisa Williams and husband Phillip, Scranton; granddaughter Jennifer Smith; sister Patricia Vietmeier, Pittsburgh; several nieces and nephews. He was preceded in death by sister Dorothy Dutkevitch. The funeral will be conducted on Wednesday from the Miller Bean Funeral Home 436 Cedar Ave. with Mass of Christian Burial at 10 am in St. Paul’s Church, 1510 Penn Ave. Interment Cathedral Cemetery. Friends and family may pay their respects Tuesday from 4-7 pm. In lieu of flowers memorial contributions may be made to the American Cancer Society 712 S. Keyser Ave. Taylor, PA 18517. To send flowers in memory of Charles Rooney, please visit our Heartfelt Sympathies Store. 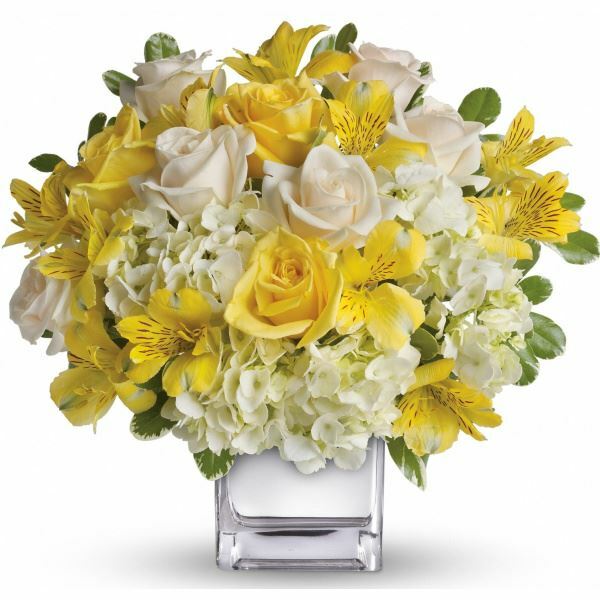 Provide comfort for the family of Charles Rooney by sending flowers. Heartfelt Sympathies Store purchased flowers for the family of Charles Rooney.